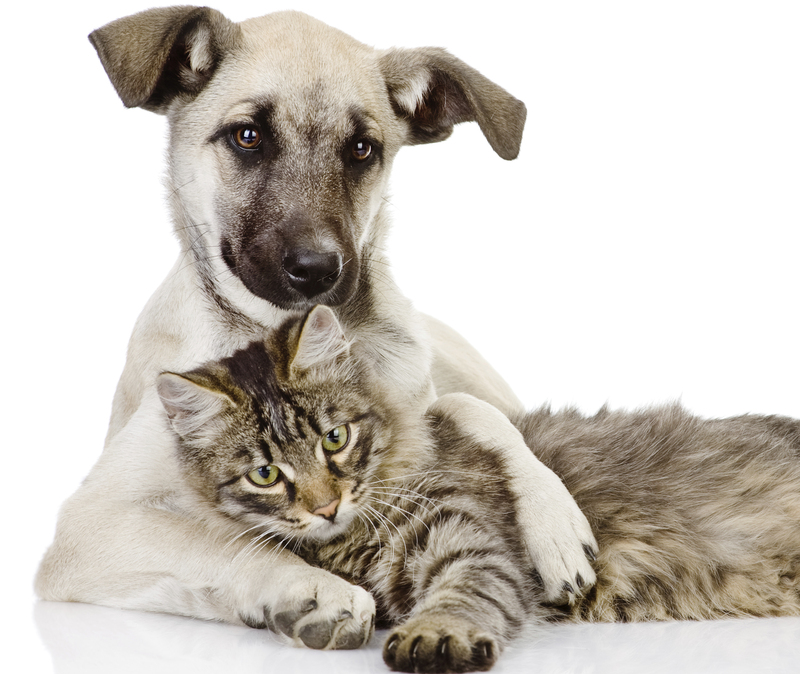 Since cats, dogs and other animals commonly kept as pets do not live as long as humans do, owners must face the death of their beloved companions at some point. Learn how to deal with grief here. 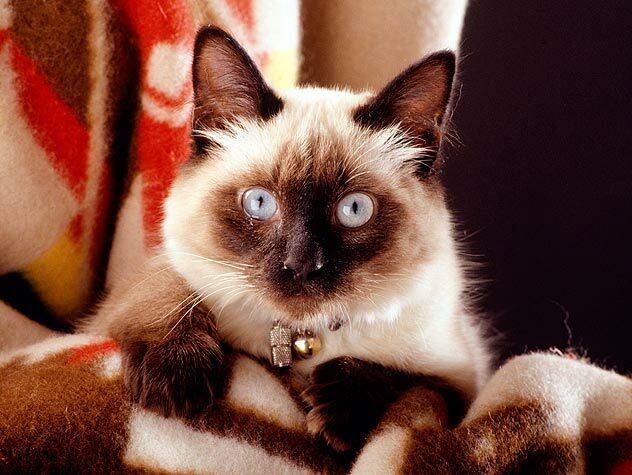 Anyone who’s experienced, or even thought about, the death of a pet has wondered: What happens after my pet passes away? Three religions give their insight here. 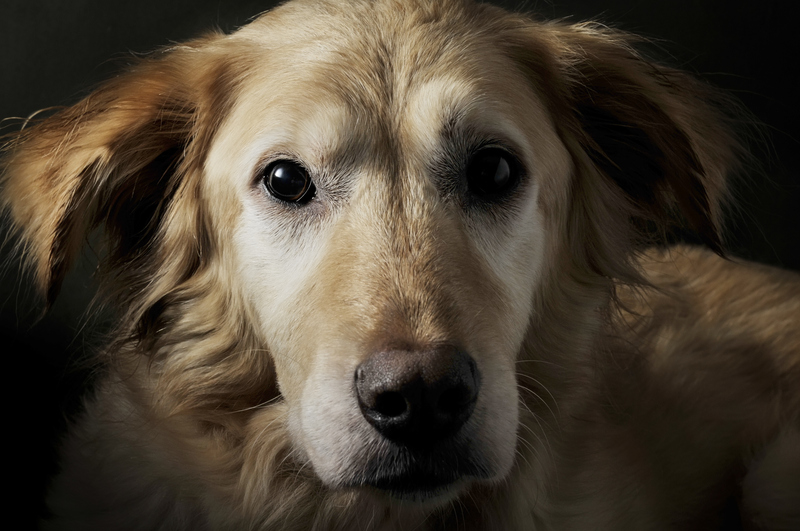 Finding a personal way to say goodbye and honor our pets is important to our emotional health as we continue our lives without them. 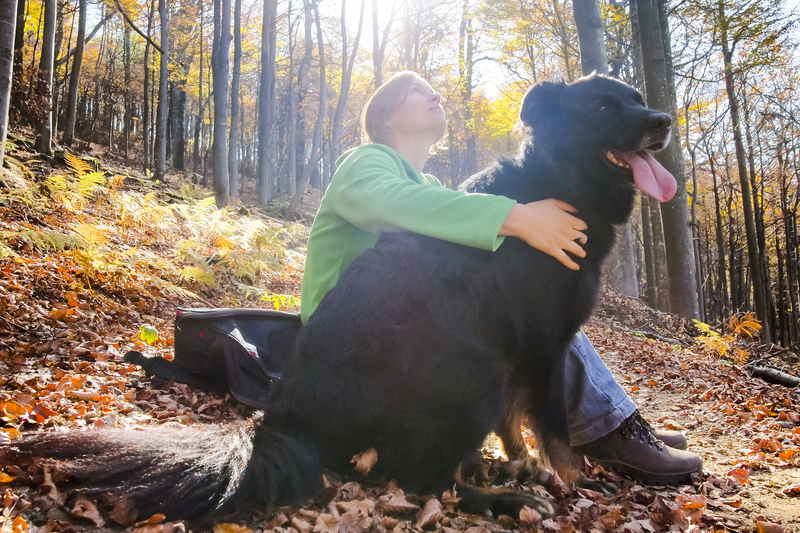 Discover these five ways you can honor the memory of your pet. Sadly, the life spans of our pets are much shorter than our own. 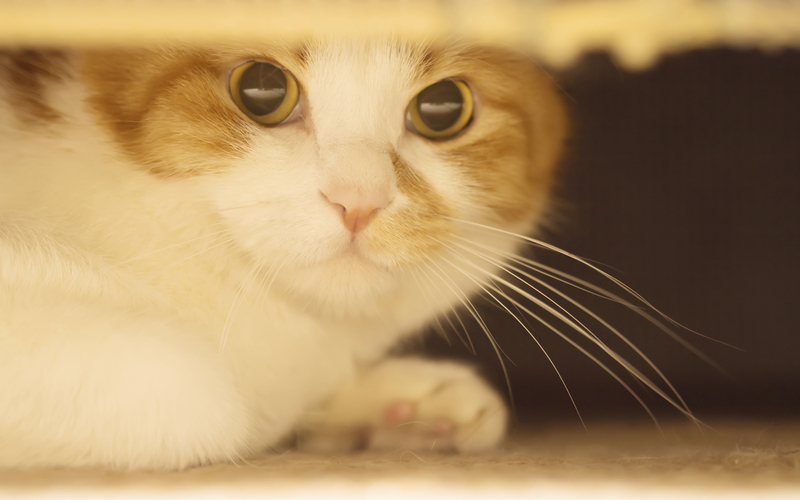 Preparing for the death of a pet may make it easier when the inevitable occurs. Check out these things to think about in preparation. 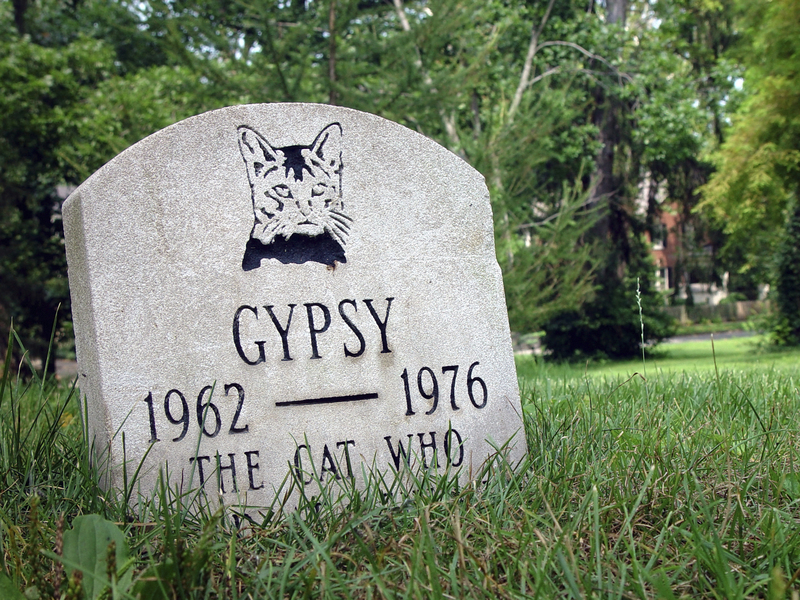 The death of an animal friend can be one of life’s most difficult experiences, but there are many meaningful ways to memorialize your beloved pet. Discover just a few of them here.